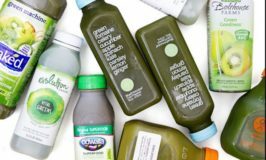 Is Kale Juice Really Healthy? 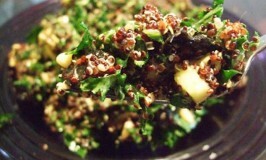 How Healthy Is Your Kale Salad? 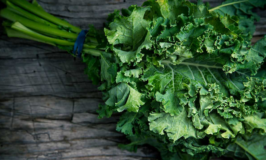 10 Veggies With More Nutrients than Kale!